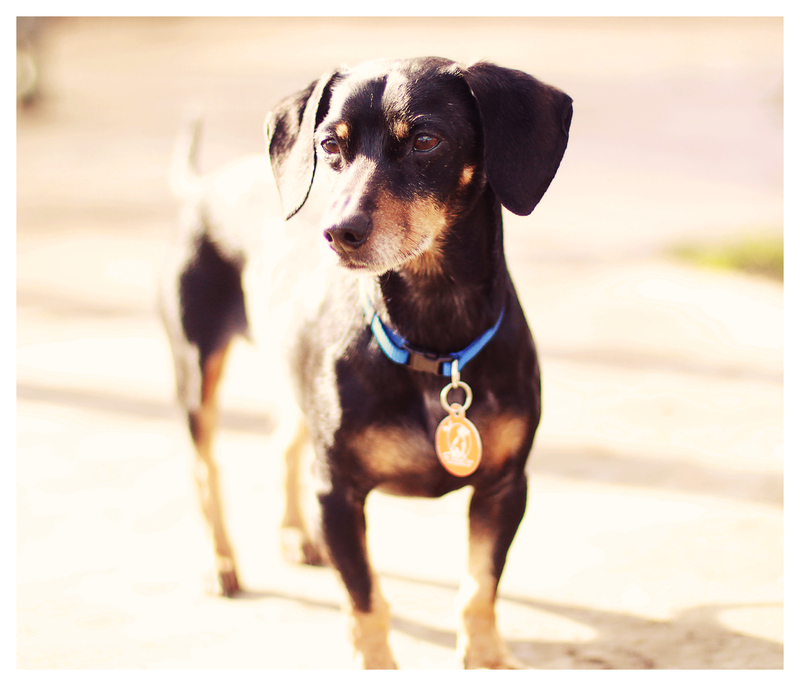 Two more wonderful classic black and tan smooth dachshunds looking for their forever home. Interested persons can contact Tamara Pitman directly at (310) 857-0086 or via email at tamarapitman@gmail.com. Please share. To see more pictures click here: Doxie 1 and Doxie 2. 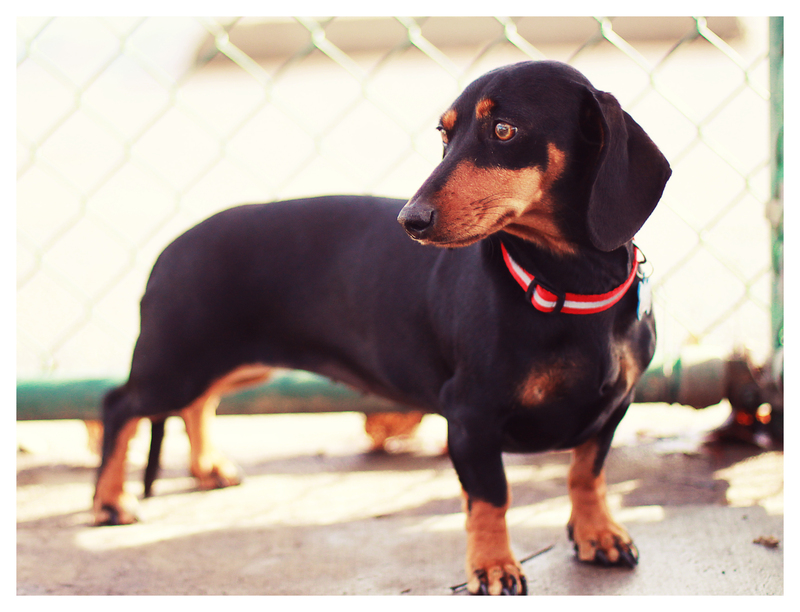 This entry was posted in Rescue and tagged #black and tan dachshund, #dachshund, #smooth dachshund, doxies. Bookmark the permalink.